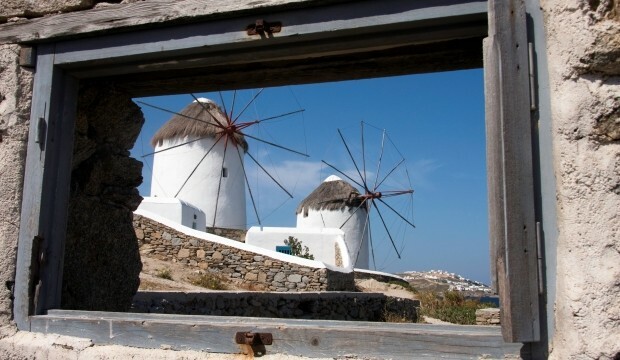 Part of the group of Greek islands named the Cyclades, today Mykonos is one of the most famous destinations in the world and a favourite holiday spot of many celebrities. 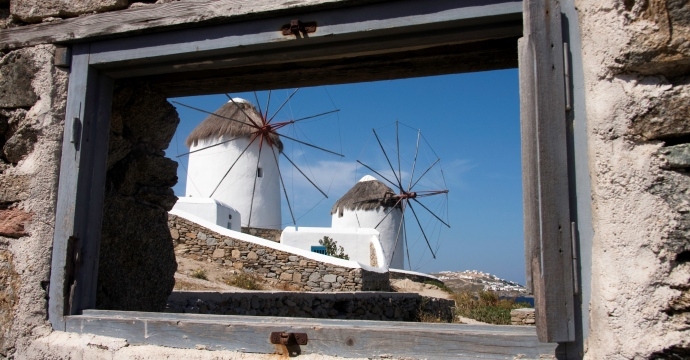 In our latest travel e-guide we partnered up with @54 Lounge & Discotheque in Mykonos, and break down the best of the island for first time visitors and seasoned travellers alike. 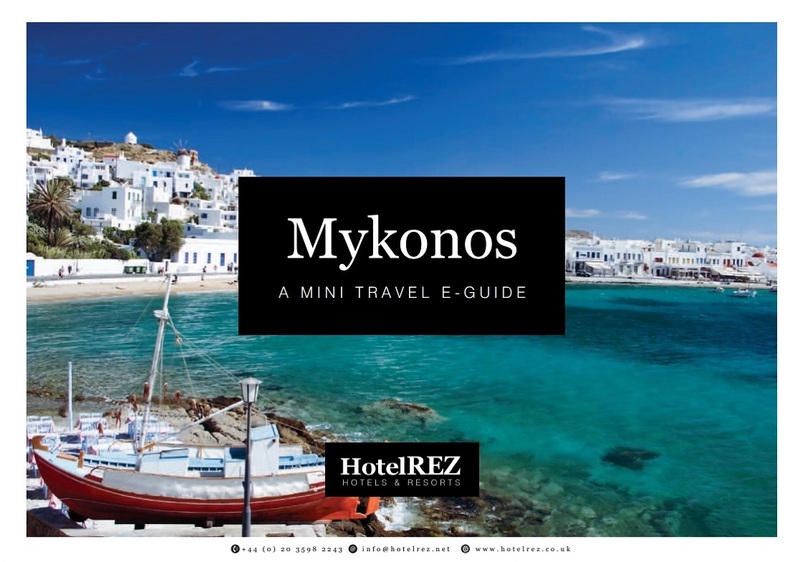 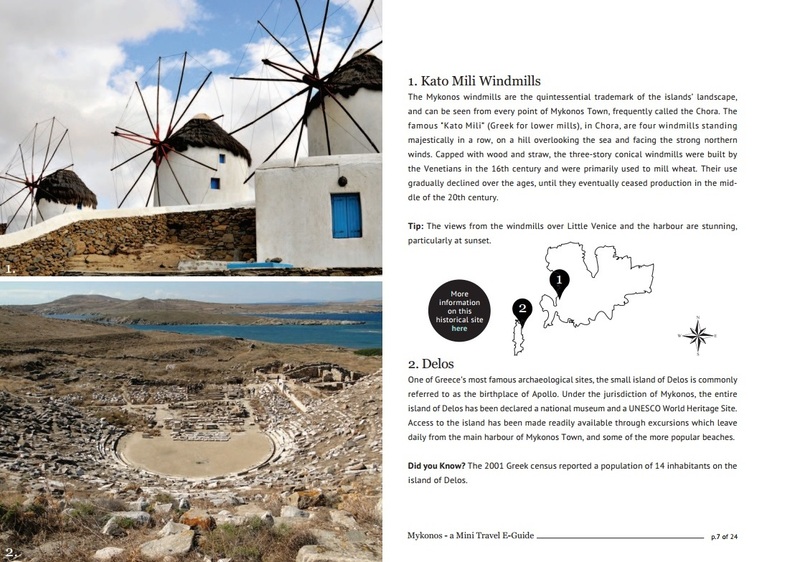 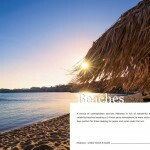 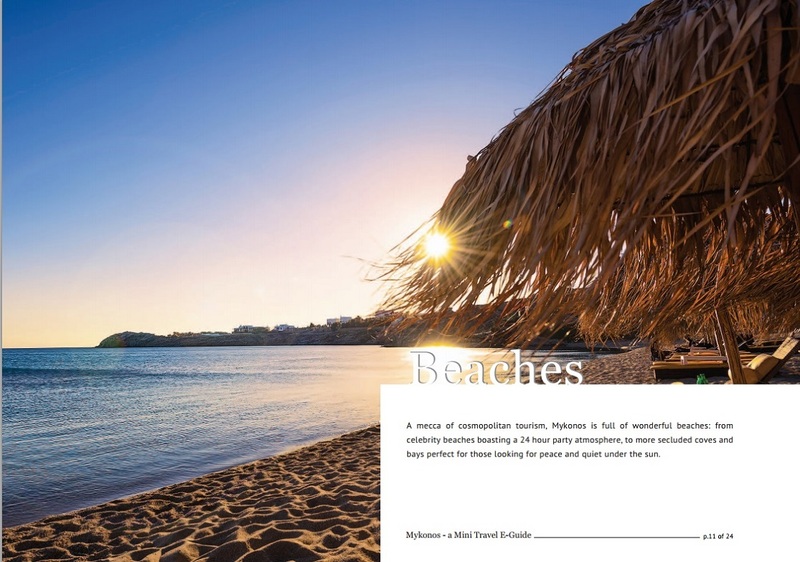 From the best beaches to bring your kids, to the essential sights and attractions to visit, or the hottest places to party, HotelREZ Hotels & Resorts’ Mykonos travel guide gives you the best of Mykonos in a nutshell.